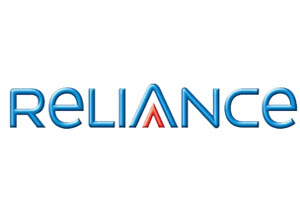 Reliance Communications Ltd., India’s leading telecoms player, has announced the implementation of an integrated carrier class mobile marketing software platform called Neon on its network. Neon is a product from Flytxt, a mobile advertising and marketing technology provider with experience in various global markets. It features a mobile CRM database and all the mobile applications required to conduct large scale mobile customer engagement programs. With the implementation of the Neon system, Reliance Communications hopes to get a competitive edge in growing brand awareness and driving sales by reaching out to millions of customers in a cost-effective manner through targeting. With Flytxt Neon in place, Reliance Communications will be able to leverage its existing business data and boost voice and VAS revenues through mobile marketing. Nice post! Mobile marketing is one of the newest marketing techniques.